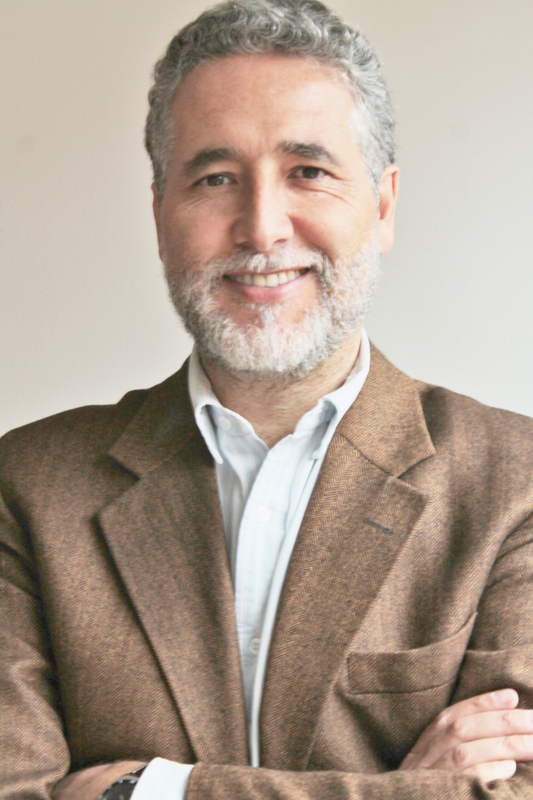 Juan Camilo Cárdenas is Professor at the Department of Economics at Universidad de Los Andes and Senior Research Fellow of EfD Colombia. He holds a PhD in Environmental and Resource Economics from the University of Massachusetts Amherst. His research interests include the analysis and design of institutions (rules of the game) that promote cooperation among individuals and the solution of social dilemmas in the most fair, efficient, equitable, democratic and sustainable manners possible. His research focus on the collective management and self-management of resources by campesino, afro-descendants and indigenous communities. He is interested in analyzing how communities manage their shared resources. His research involves the use of tools from behavioral and experimental economics, field experiments and participatory tools. His research findings illuminate the policy making process where self-governance and self-management of resources can play a role. Local response to global uncertainty: insights from experimental economics in small-scale fisheries.